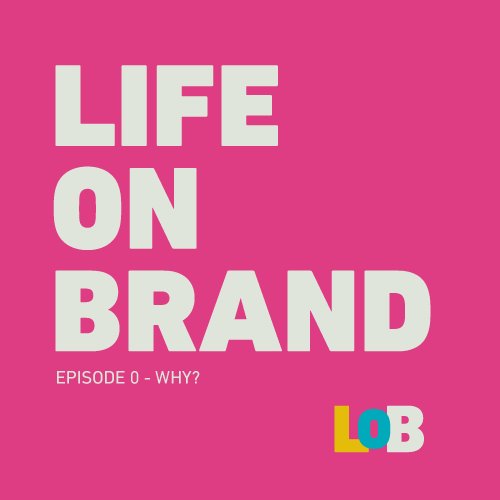 We created a podcast called Life on Brand as a way to build conversation and community for those seeking to create a business, lifestyle, and impact that is authentically their own. 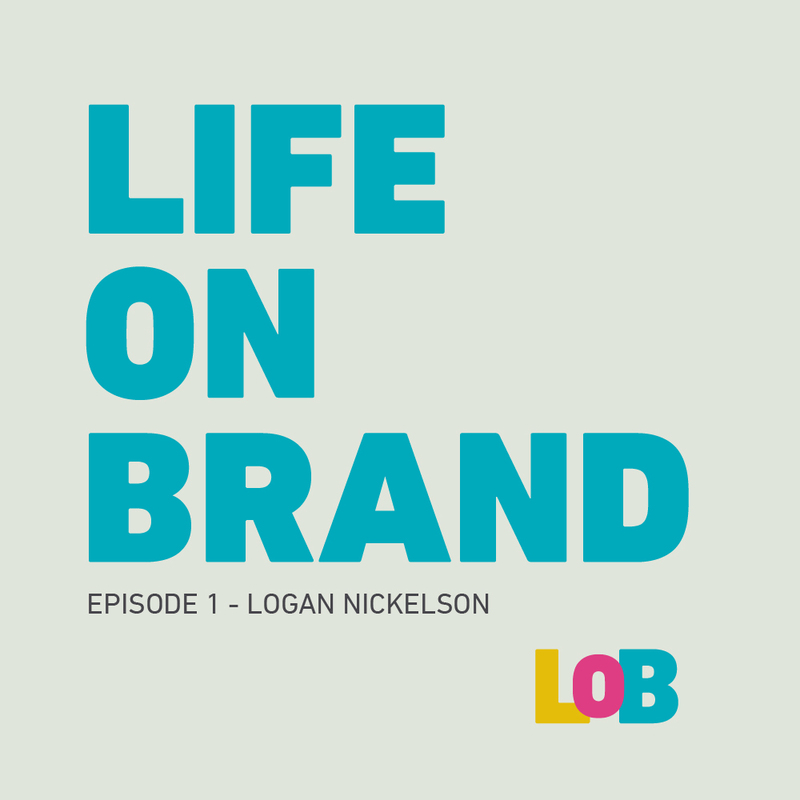 Every episode we make, we try to have a candid conversation with entrepreneurs that highlights the success, struggles, and hilarity that everyone who has started a business faces. Starting a business can be a lonely endeavor, but it shouldn’t be. Join the Life on Brand Community to learn, empathize, and laugh with your peers. Check out our latest episodes below! If you like what you hear, please give us a 5 Star rating on iTunes or tell a friend. It allows us to keep making these things happen for everyone. don’t want to miss a thing?SIgn up for updates! LIKE STEVEN TYLER FROM THAT SONG IN THAT MOVIE, YOU DON’T WANT TO MISS ANY OF THE BRILLIANCE OUR GUESTS HAVE TO SHARE. JOIN THE COMMUNITY AND ALL OF YOUR DREAMS WILL COME TRUE. (WE CAN’T OFFICIALLY BACK THAT UP, BUT WE DO OUR BEST).